Every once in a while, a few more bits of information about Robin William George Stephens float my way. The latest batch come from an odd assortment of sources. The MI5 website has had a bit of a facelift and they now include a whole page dedicated to the post-WWII CSDIC (Combined Services Detailed Interrogation Centre) at Bad Nenndorf and its Commandant Robin Stephens. They've clearly sifted through Stephens' court martial documents (National Archives) and distilled their version of the saga. It doesn't totally jive with Ian Cobain's book, Cruel Britannia and, as with Col A.P. Scotland and the London Cage, I wonder at their protestations of innocence. MI5 still operates under strict rules for interviewing and questioning individuals. All MI5 staff are trained in the requirements of the Human Rights Act before they are deployed to operational posts, and the Service has rigorous procedures for ensuring that the law and the government’s consolidated guidance on the detention and interviewing of detainees overseas is followed. My question would be... what happens to detainees between interrogations, when MI5 staff are not present? It would be the same question I would direct at Col. Scotland and Col. Stephens. Interesting too that MI5 has presented a defence of Stephens even though he was not working for MI5 whilst commandant of Bad Nenndorf. I suppose that any taint of violence at Bad Nenndorf would naturally call into question interrogation tactics at MI5s wartime interrogation centre at Camp 020. Perhaps it is a matter of avoiding guilt by association. 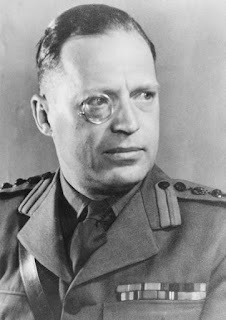 Stephens’ monocle, by the way, was not some theatrical affectation: it was the result of his exposure to Italian mustard gas while working as a volunteer with a British Red Cross team in Abyssinia in the mid-1930s. This would appear to be a reference to the Second Italio-Ethiopian War (1935-1939), a rather messy conflict from what I can gather. A quick search reveals this International Red Cross page which references the use of mustard gas by the Italians (in contravention of the League of Nations agreements) and attacks on the Red Cross. Stephens' court martial "file" - National Archives, Kew. The last time I was at the National Archives in Kew (2014), Stephens' court martial file was out at a "department office". Given MI5s revamped site, I'm guessing that they may have had the file. 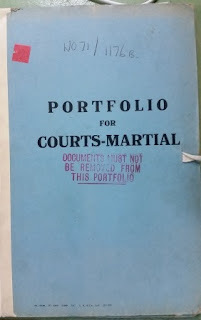 This past month, however, I was again at the Archives and, the court martial file was available! Excellent news, albeit daunting. 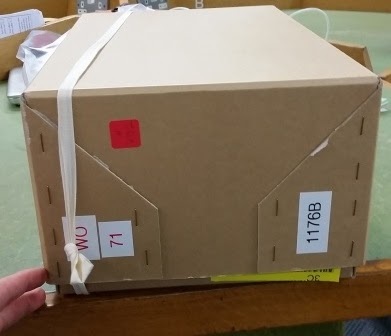 The court martial file was contained within a rather thick box. Given that Josef Jakobs' court martial file was a slim 1 cm folder, I wasn't quite prepared for the thickness of Stephens' file. I focused my attention on Stephens' testimony, hoping for some tidbits of information, and there were a few. On the first day the court martial, Stephens asked that his name be correctly recorded. They initially had Robin William Granor Stephens, a name that has shown up in the London Gazette as well. Stephens emphasized that his third name was George, not Granor. Later, during the case for the defence, Stephens' lawyer ran him through some highlights from his career. My notes in square brackets. Q. Are you 47 years of age? A. Yes. Q. And were you educated at Dulwich College? A. Yes. Q. And did you remain in the regular army until 1932? A. That is correct. Q. I think you served in six campaigns from the Afghan War of 1919 onwards? A. Yes. Q. Were you Mentioned in Despatches in 1922 by the Commander-in-Chief? A. Yes. Q. And did you leave the army voluntarily with a gratuity in 1932? A. That is right. Q. Now, until the war were you mainly engaged in a section of M.I.5 which dealt with the activities of what is known as the NSDAP, in England? A. Yes. Q. And did that camp become known as Camp 020? A. Yes. Q. And did you so remain until July of 1945? A. Yes. Q. In the course of those years at some time, I suppose, you became a full colonel; is that correct? A. Yes, in 1944. There is more information in Stephens' testimony about his time at Camp 020, but I will leave that to another blog post. There was also a passing reference to Stephens military service in Roland A.F. Short's testimony. 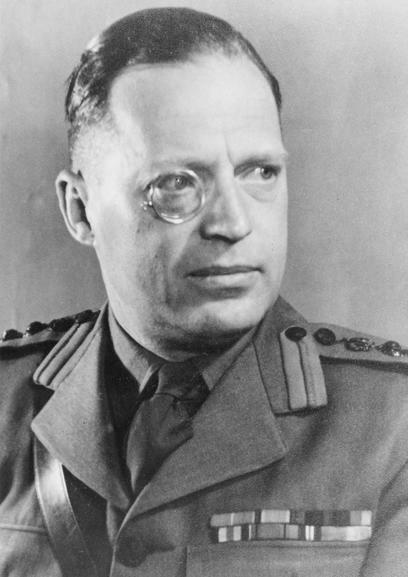 Short had served under Stephens as an interrogator both at Camp 020 and Bad Nenndorf. 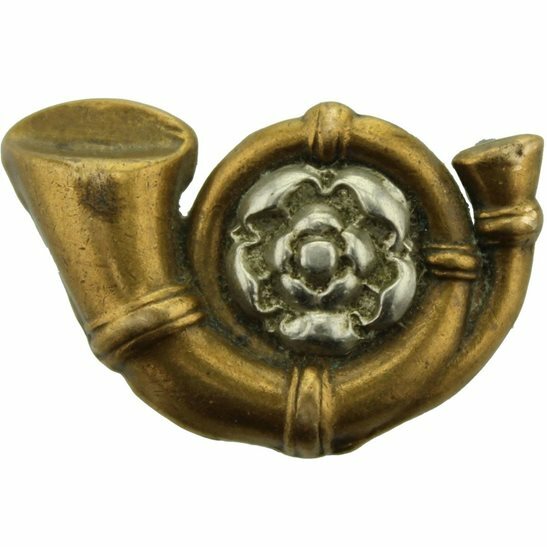 Short believed that Stephens served with the KOLYI, which would appear to be an abbreviation for King's Own Light Yorkshire Infantry. I haven't come across anything that would corroborate this. Within the London Gazette entries for Stephens, he is always simply "Territorial Army" with no regimental affiliation. A few years ago, I applied for the military service record of Lt. Col. William Edward Hinchley Cooke, a colleague of Robin Stephens. The file, while not large in size, did provide a few tidbits of information. The problem is... unless one is a direct next-of-kin (parent, child, spouse, etc.) one needs to provide a death certificate. Hinchley-Cooke's death is well documented but that of Robin Stephens still eludes me. All we know is that he retired in 1960 and by the time his wife passed away in 1990, Stephens was already deceased. However... the service record requrest form also allows the death certificate requirement to be waived if the person in question was born more than 116 years ago. Voila... Stephens was born in 1900 and is now outside the confines of that limit. Some digging in the London Gazette also provided me with his service number. I have submitted an application and will await the results with bated breath.